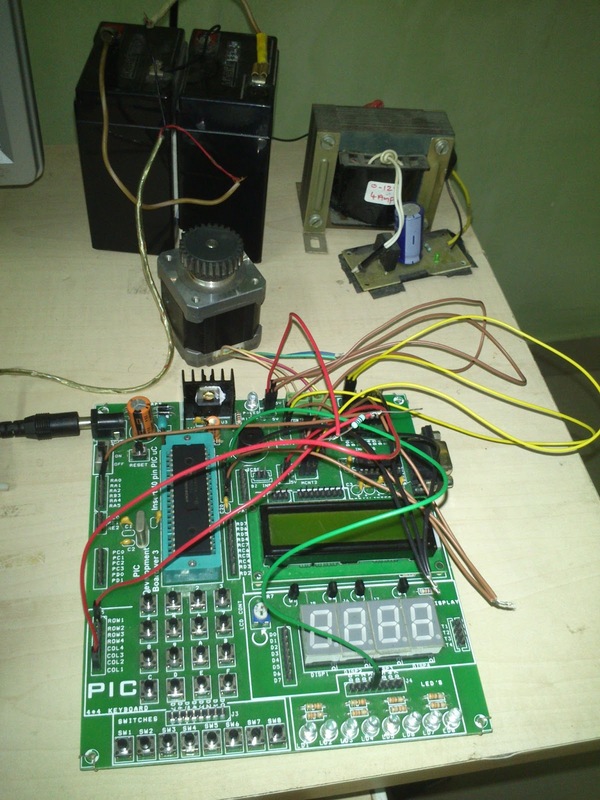 The below is a simple embedded project to drive a bipolar stepper motor using L293D (Quadrple half-H drive). 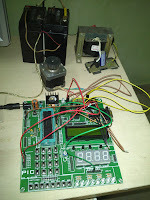 The program is written using MPLAB X for PIC16F877A and compiled on HI-TECH C Compiler. You can also change this program to support other controllers by changing the header files. Click below link to download zip. The Zip also contains circuit design Proteus ISIS.